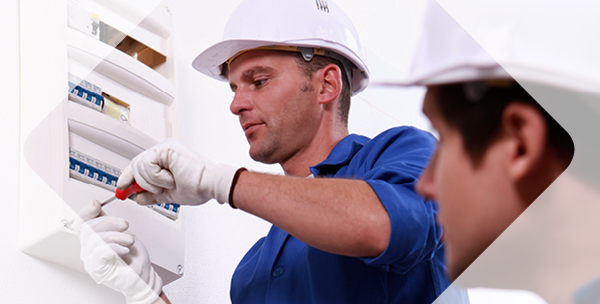 Choose a career that is challenging, secure and financially rewarding, become an electrician. 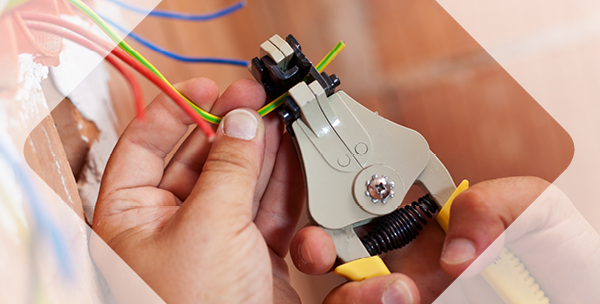 Learn the trade and further your career by becoming an apprentice. Interested in recruiting one of our apprentices?